GW Instek has been serving education market since initial phase of its inception. 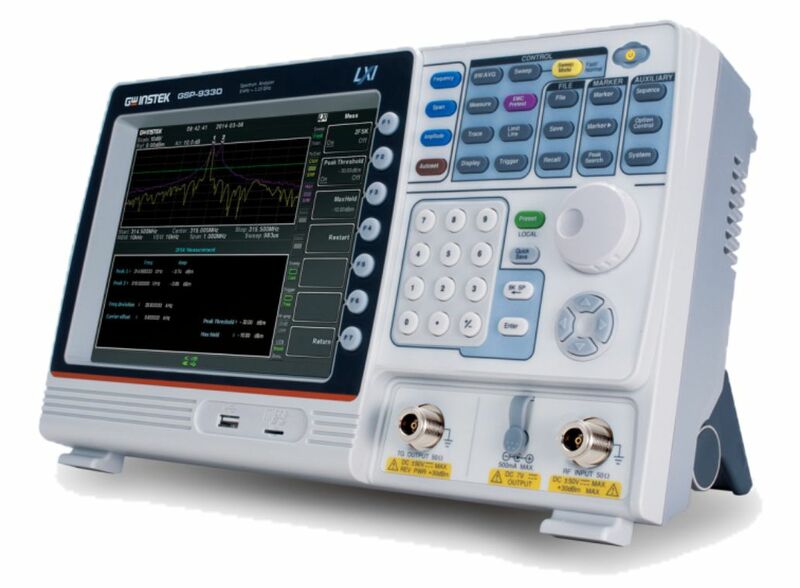 Education market has been one of the key driving forces for GW Instek to develop economic T&M solutions with efficient performance in real-world test applications. 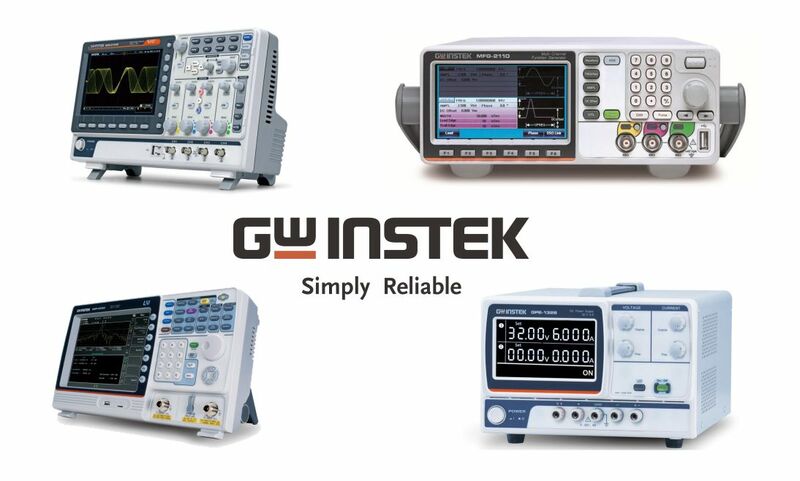 Focusing on the continuous improvement of R&D, manufacturing and marketing competitiveness, GW Instek will continue to be one of the most reliable, trusted brands creating the highest value for educational customers. A broad product line-up fulfilling the diverse requirements of education customers. 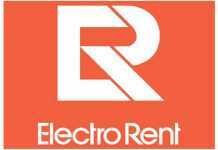 Solid reliability with superior quality is well proven. 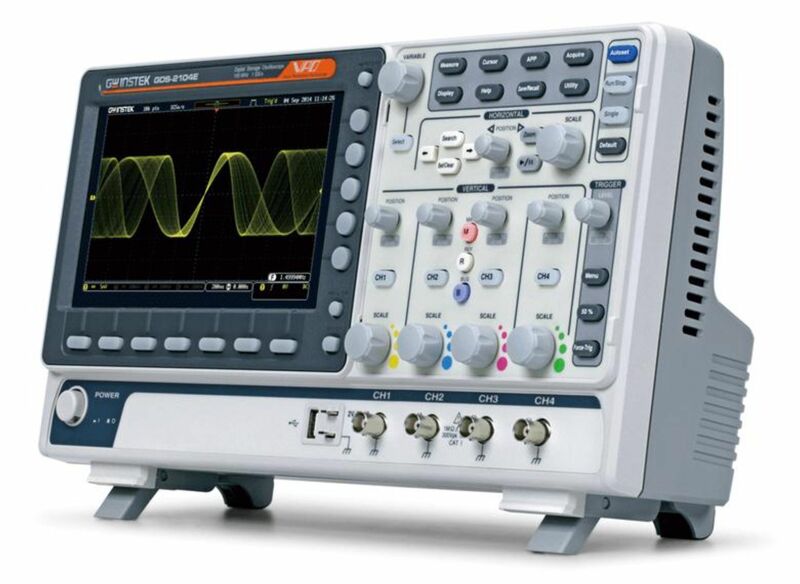 With respect to the memory depth, the GDS-2000E series digital oscilloscope provides 10M long memory for users to completely retrieve and analyze waveforms. 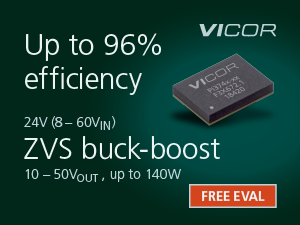 Users, based upon the application requirements, can select 1K, 10K, 100K, 1M or 10M memory depth. Short memory depth collocating with the high sampling rate allows users to observe fast-changing waveforms and, on the other hand, long memory depth aims for continuously changing waveforms. The GDS-2000E series is equipped with waveform search and segmented memory functions to expand the flexible applications of 10M long memory. The segmented memory can be divided the maximum into 29,000 sections for users to bypass any unimportant waveforms so as to swiftly search all required waveforms. GW Instek recently launched MFG-2000 series, Multi-Channel Function Generator which has up to 5 simultaneous output channels (MFG-2260MFA/MFG-2260MRA), including CH1 and CH2 equivalent performance dual channel arbitrary function generator with the maximum 60MHz for both channels; RF signal generator, a standard AFG, which produces the maximum 320MHz sine wave and various modulation RF signals; pulse generator, whose frequency reaches 25MHz; poweramplifier, which is ideal for audio range. 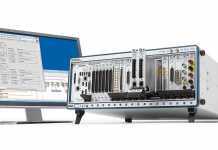 The above-mentioned five different functionality channels are separately or totally allocated on 10 models, which extend from the basic single-channel AFG with pulse generator models to five-channel models so as to satisfy various educational and industrial applications. 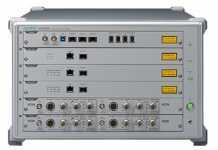 GW Instek recently introduced the GPE-X323 series high resolution power supply to the global market. As a front-runner in the power supply manufacturing industry, GW Instek adheres to the policy of highest production quality so as to ensure the qualitative edge over the competitors. 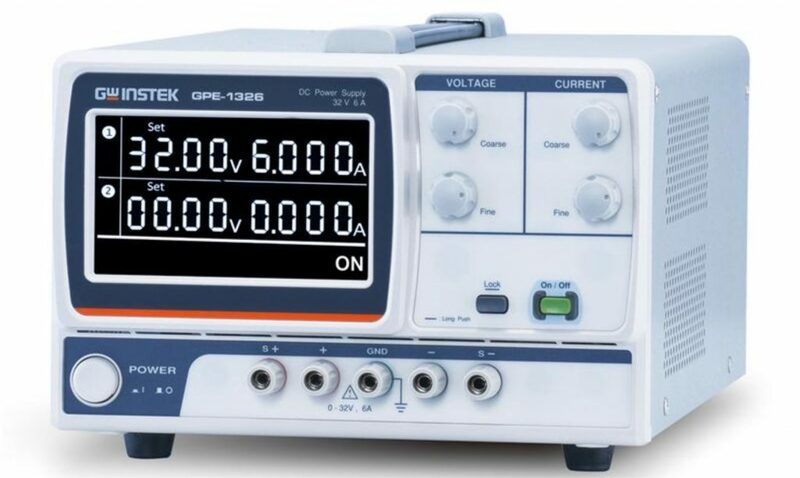 The GPE-X323 series features output power from 192 to 217 watts, three independent isolated output channels (GPE-X323), high resolution, low noise, high reliability, key lock function, and compact size. 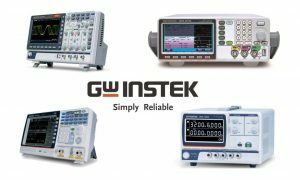 The GPE-X323 series has firmly established another new paradigm for GW Instek in manufacturing economy linear D.C. power supplies.